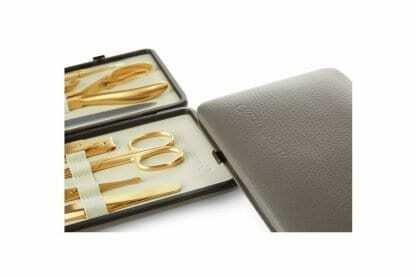 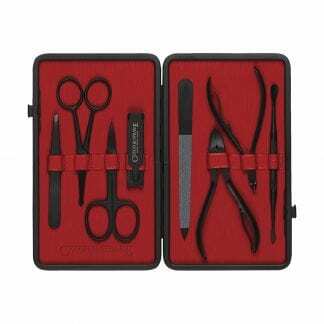 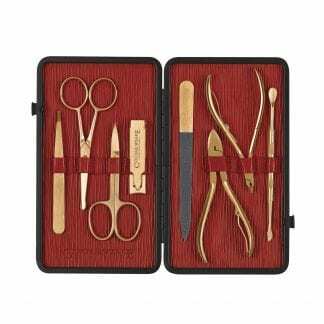 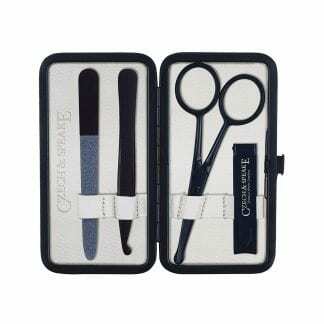 Stone & cream 8 piece Manicure Set with 24 carat gold plated instruments. 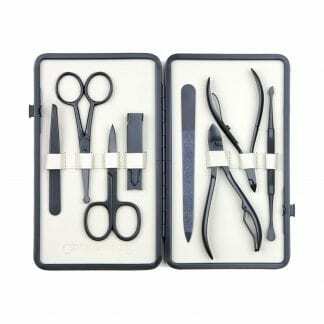 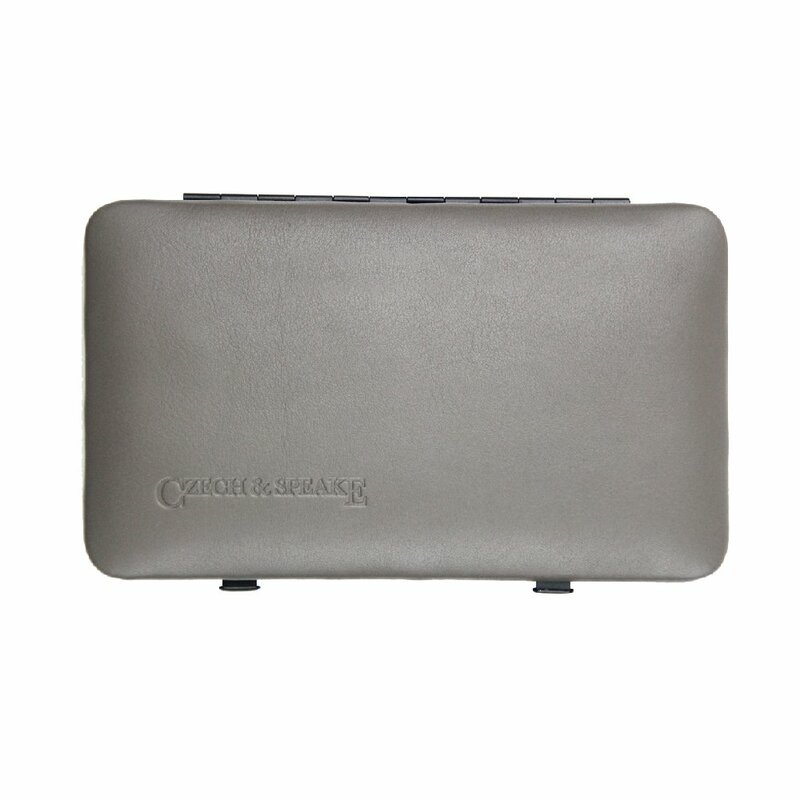 The manicure instruments have been handmade especially for Czech & Speake in Germany. 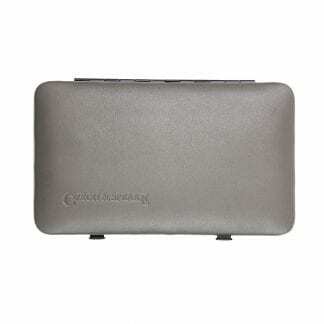 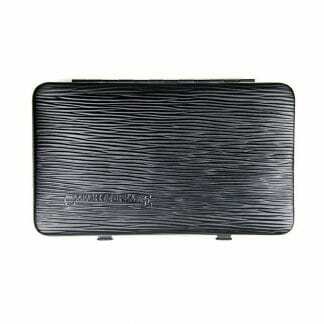 The long-life nail file was developed especially for Czech & Speake utilising extremely high tech and incredibly sharp synthetic crystals which act like microscopic planes in the way they trim and shape the nail edge. 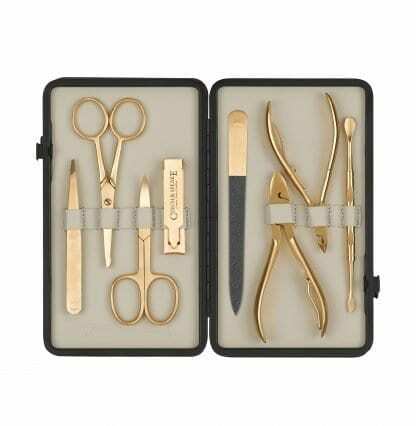 24 carat gold plated 9cm slanted tweezers, safety scissors, classic nail scissors, nail clippers, nail file, toe nail clippers, cuticle nipper, double ended cuticle instrument.